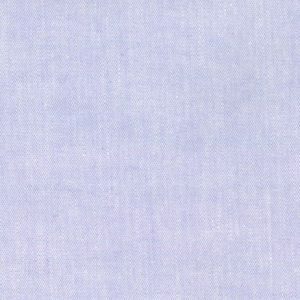 Lilac Chambray Fabric. 100% cotton chambray fabric. 60″ wide. 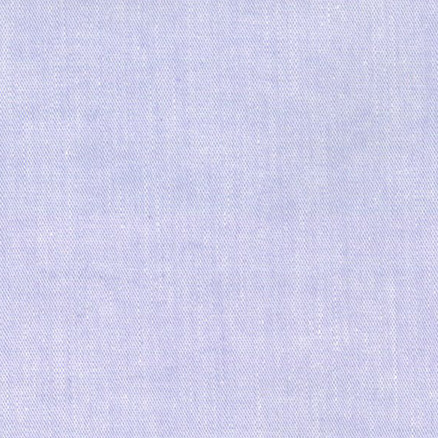 This beautiful shade of lilac is great for both children and adult apparel – use it for shirts, dresses, pants and more. New Customers: we sell our chambray fabric wholesale. Please read our information about opening an account. If you’re looking to buy chambray fabric retail, please see our list of Fabric Finder’s Inc. Retailers. 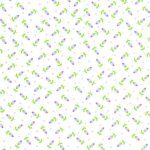 Returning Customers: please log in to your account to access pricing and place fabrics into your shopping cart. *All our fabrics are sold in whole bolts only. Average bolt sizes run 14 to 18 yards each. There is a 1 bolt minimum requirement for all orders.The cart will charge for a 16 yard bolt. Your invoice will be adjusted accordingly to bolts that run under or over 16 yards.